The NT Music School is located on the Sanderson Middle School campus and delivers instrumental and choral music teaching and performance programs to thousands of students, and provides support for teachers and music programs in schools across the NT. To find out more visit their website. 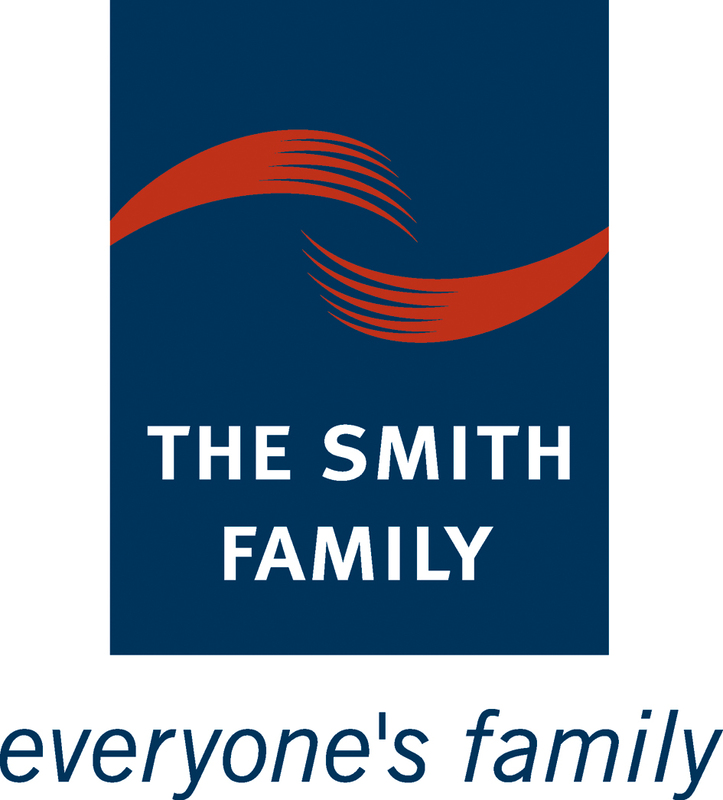 The Smith Family is a children's charity helping disadvantaged Australian children to get the most out of their education, so they can create better futures for themselves. The Smith Family assist Sanderson Middle School in the development of programs and activities which support student engagement and learning. The Duke of Edinburgh Award is an internationally structured personal development program which engages and connects young people with each other, with adult mentors and with the wider community. The Dukes program leads to recognition of non-academic activities that contribute towards personal development and can count towards the Northern Territory Certificate of Education (NTCET). Students can nominate to participate in the program externally to the school. The schools Dukes Coordinator, will assist students to complete doing online registration and identify suitable projects for the external assessment. The Dukes program is also be offered at the school in Semester 1 each year. Sports Vouchers can be used towards the cost of the Dukes Program. To find out more contact the schools Dukes Coordinator on 8927 8899 or visit the Duke of Edinburgh’s International Award website.